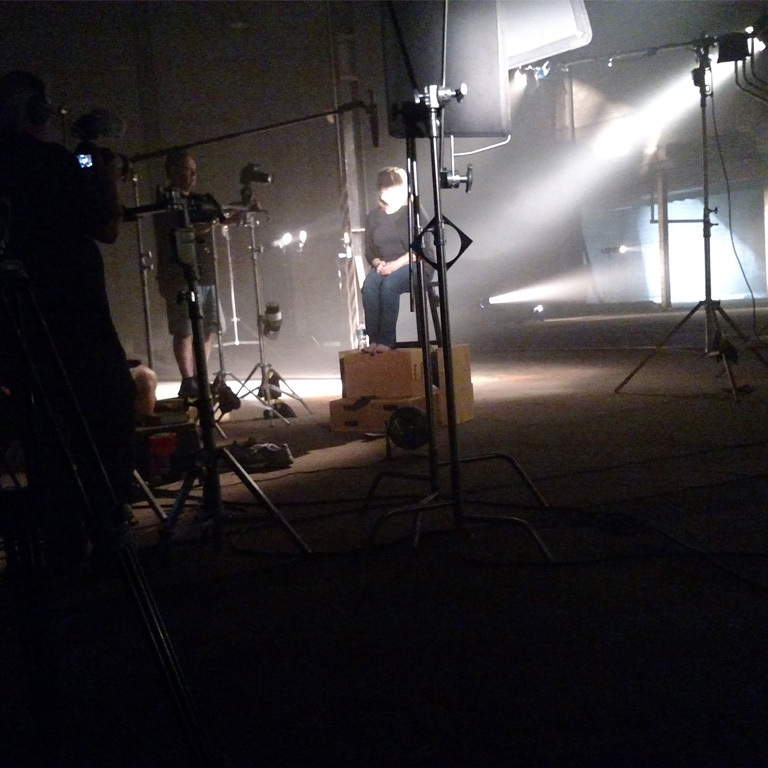 We provide Tampa Florida Lighting and Grip Equipment for professional video and film shoots. Sunwolf, Inc is located in the Tampa/Clearwater Florida area, we also travel all across Florida and beyond. 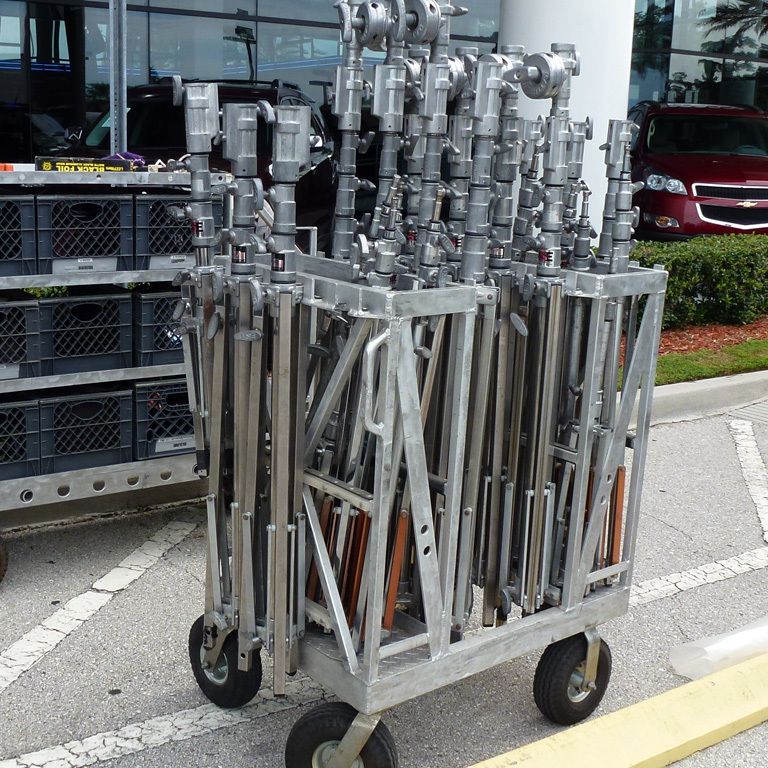 We carry the latest Lighting and Grip Equipment in our Grip Trucks, equipment rides on custom fabricated aluminum carts. 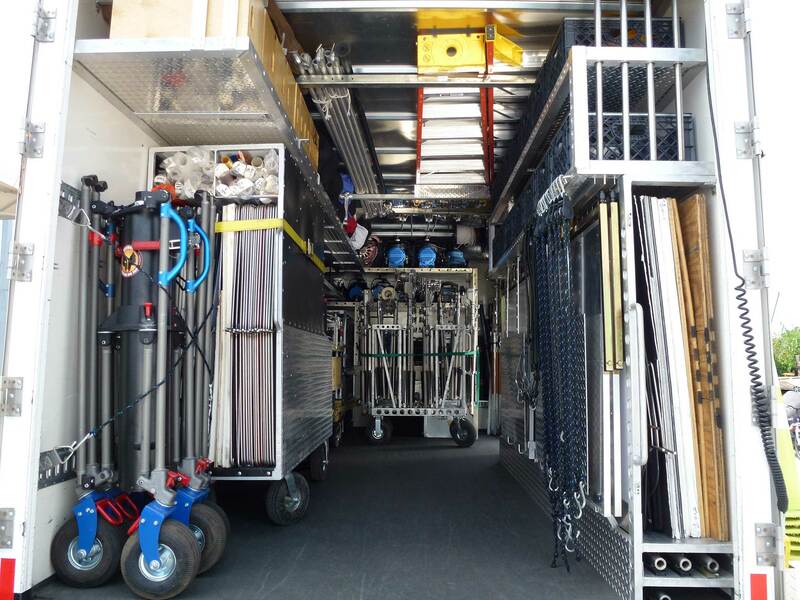 We carry a full line of Grip equipment and Rigging. HMI’s, LED’s, Kinos and Tungsten, we have a great selection of Lighting solutions. 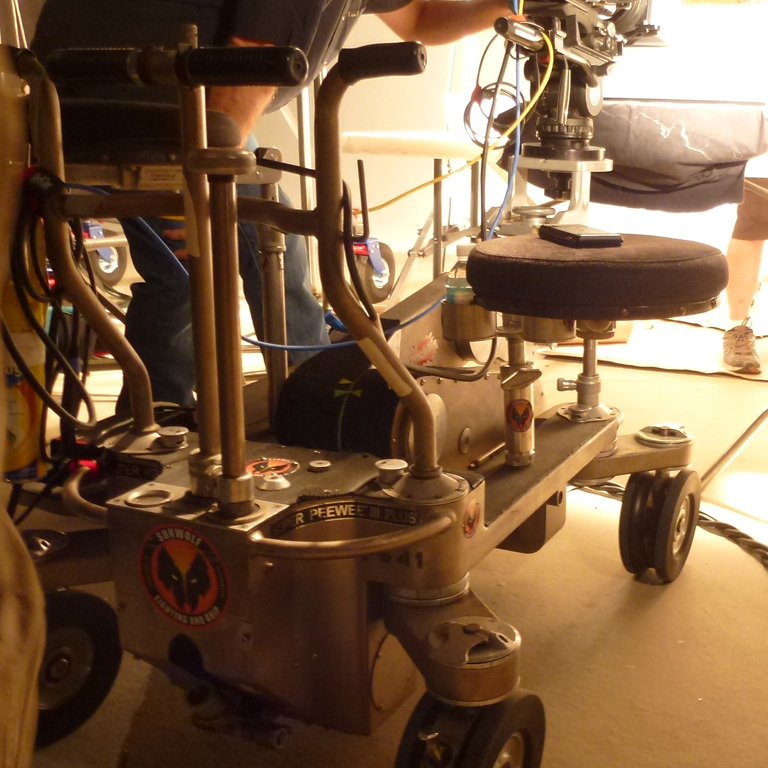 Camera movement always adds to a shot, we carry Chapman dollies and a wide variety of camera mounts. 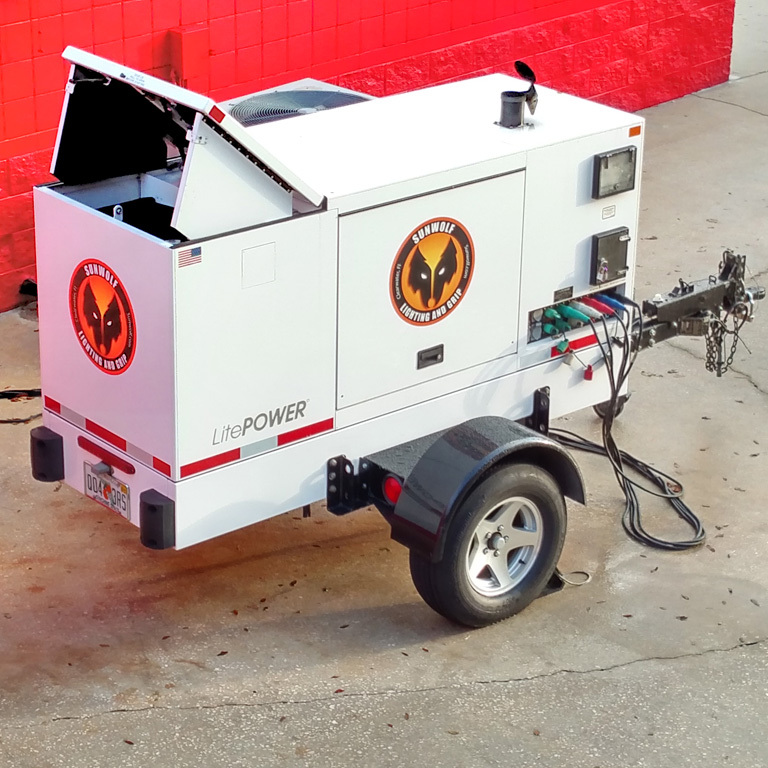 If you just need to power a monitor or need to light up the night, Sunwolf has a Generator that will fit your needs. All of packages consist of custom fabricated carts, this allows our Trucks to easily worked.